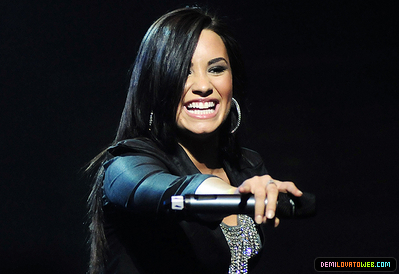 Demi Lovato 2010 South America tour>05-23-10:Movistar Arena in Santiago,Chile. . Wallpaper and background images in the डेमी लोवाटो club tagged: demi lovato concert.